Each year, approximately 800,000 people in the U.S. are injured by a dog bite and require some form of medical attention. Unfortunately, a large number of these victims are children, and sometimes the attack results in death. If you or a loved one has been the victim of a dog bite injury, you may be entitled to receive compensation for your damages. The dog bite attorneys at Constantinidis & Associates, P.C., are here to make sure your rights are protected and you get the justice you deserve. The emotional scarring left behind after an animal attack can be severe, especially in children. While some adults may find themselves able to move on from the event, other victims, adults and children alike, may be forever terrified of dogs and have repeated flashbacks to their attack. This type of mental and emotional distress is difficult to overcome and can be debilitating to some people. A dog in its own yard with no supervision. Approximately 78% of dog bite deaths occur in the dog’s own yard. Keep yourself and your children safe by never being in a yard with a dog that does not have his owner present. Specific breeds of dogs. 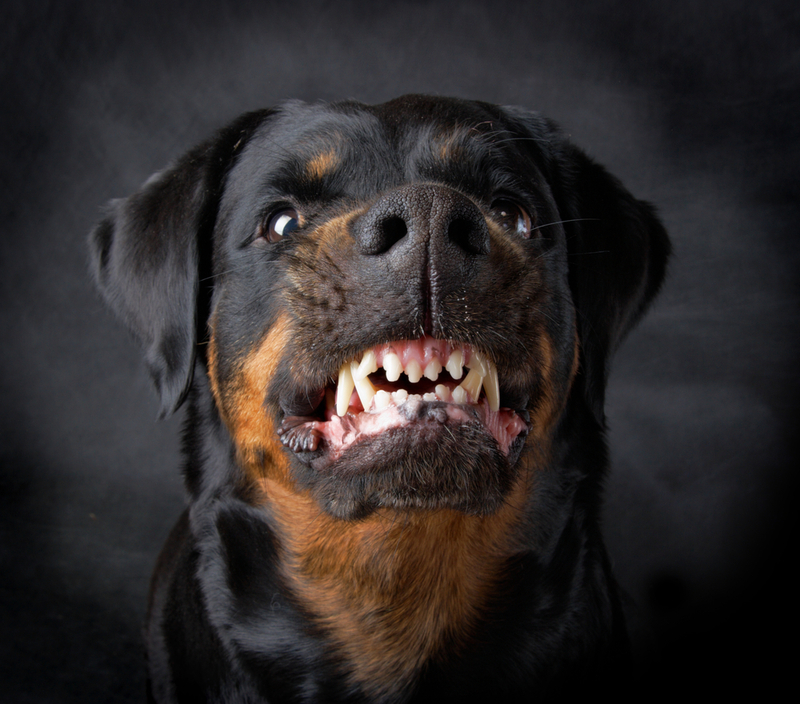 Pit Bulls, Akitas, Rottweilers, and Chows are the most common breeds that have been reported to be involved in dog bite attacks. You are not just a case file number. As a client of our firm, you will not be simply another file amongst thousands and forgotten about. Your case will be given personal attention and will be treated with the same priority and importance as all our clients. We believe that no one should be the victim of a dog bite attack. If you or someone you know has been injured as a result of a dog bite attack, there is no time to waste in securing representation to pursue the just compensation you deserve. New York has a three (3) year statute of limitations on personal injury claims, so call as soon as possible to get started with your case. At the law office of Constantinidis & Associates, P.C., we have extensive experience representing victims who were seriously injured as a result of a dog bite since our inception, so you can feel confident that when you retain our firm, your case will be in excellent hands. If you or your family member was hurt because of a dog bite, our personal injury lawyers understand what you are going through and are ready, willing and able to help you fight for the compensation you deserve. Call Constantinidis & Associates, P.C., for a free case evaluation.